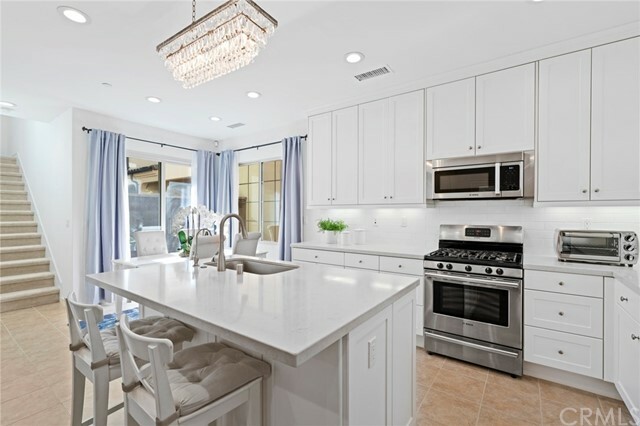 BRIGHT and HIGHLY UPGRADED! 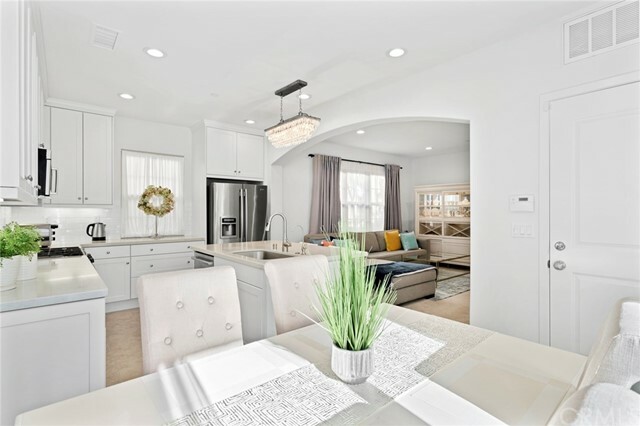 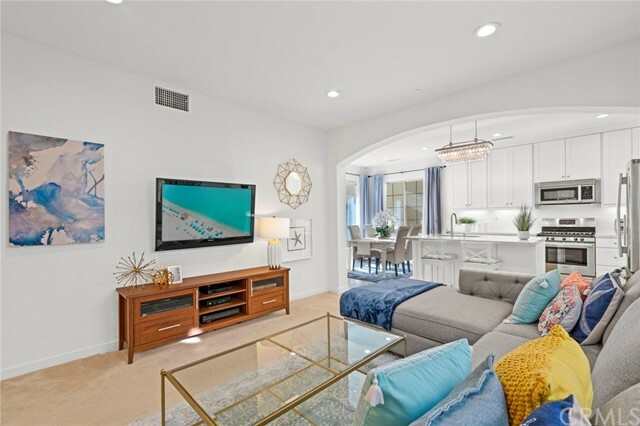 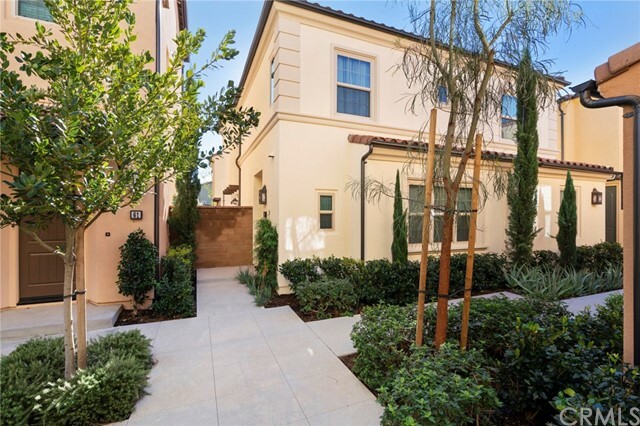 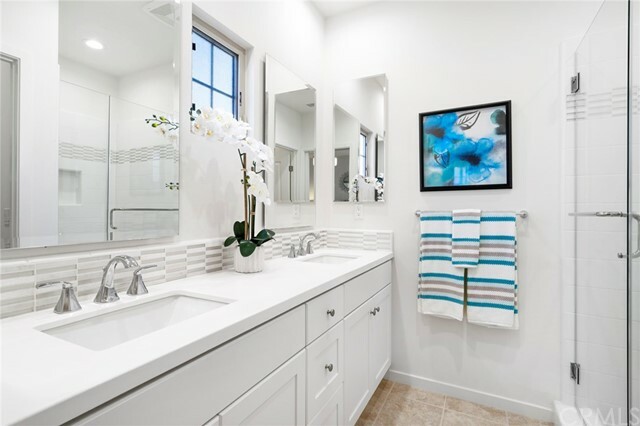 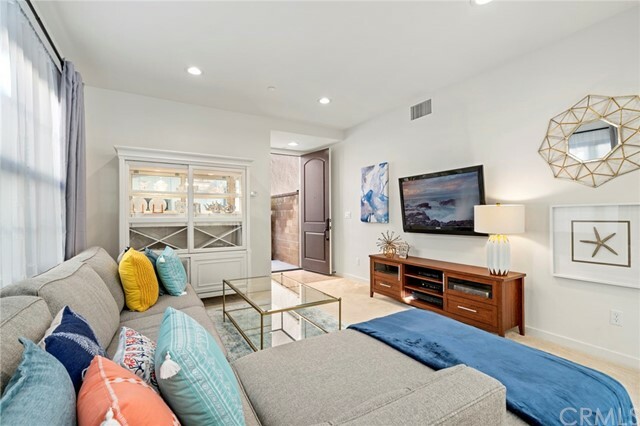 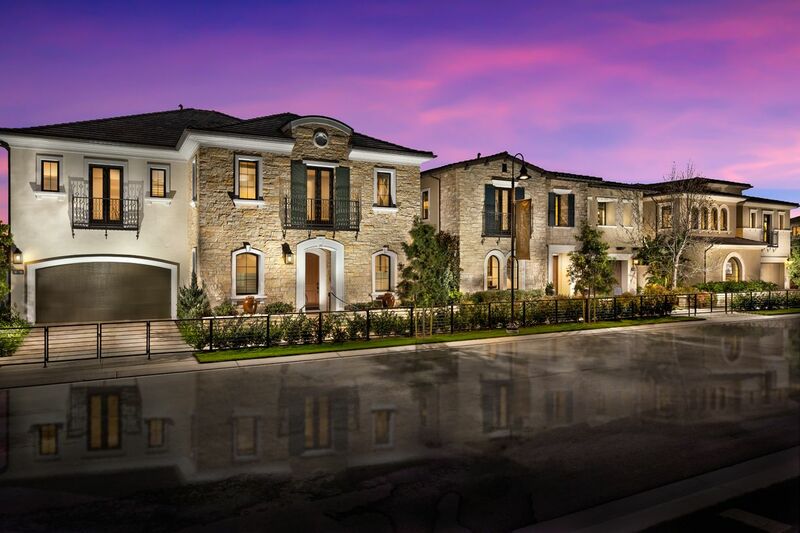 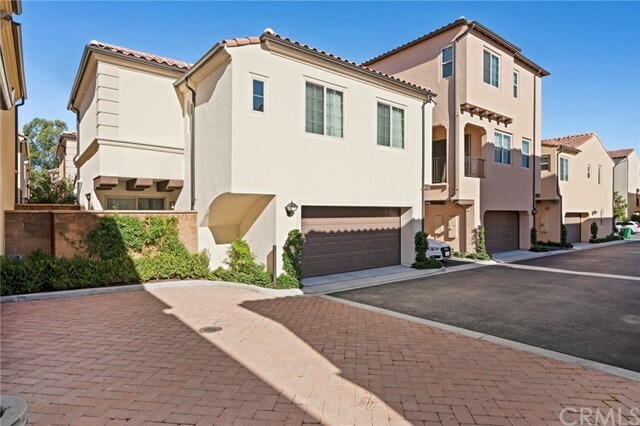 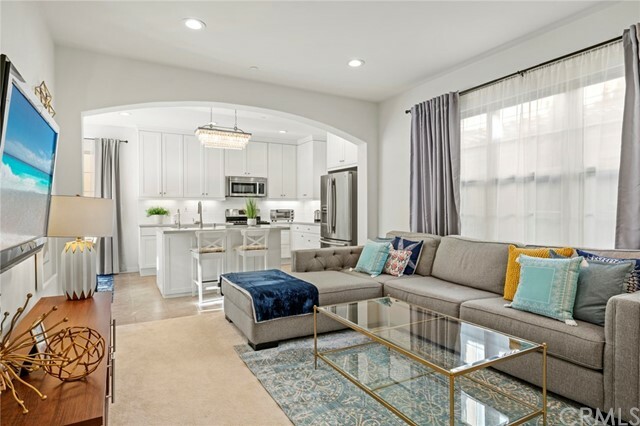 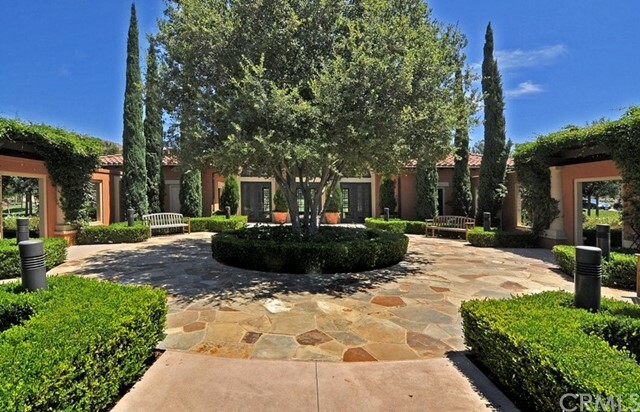 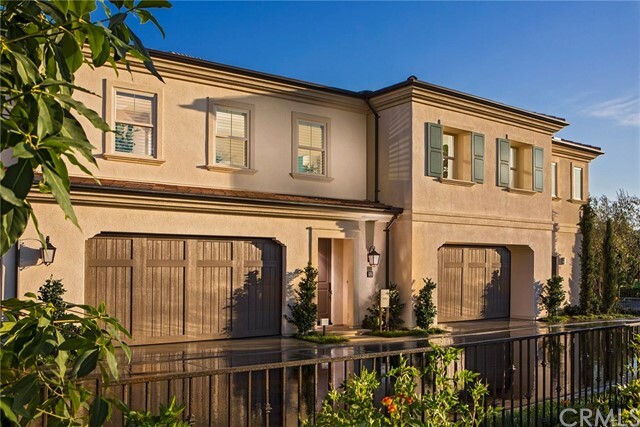 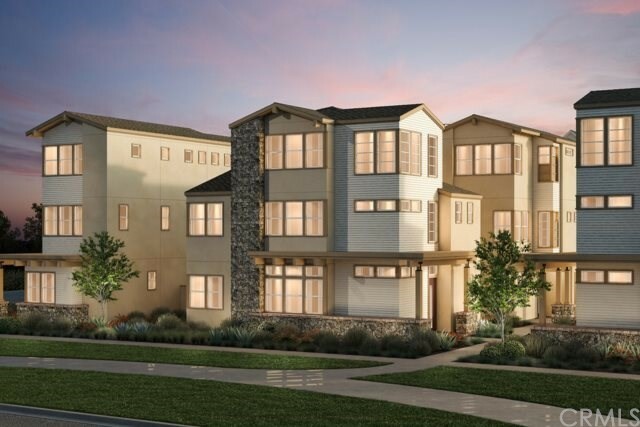 This absolutely gorgeous, detached residence is a highly sought-after floor plan (Plan 2) in the Citrine enclave of Portola Springs where it is quiet and peaceful. 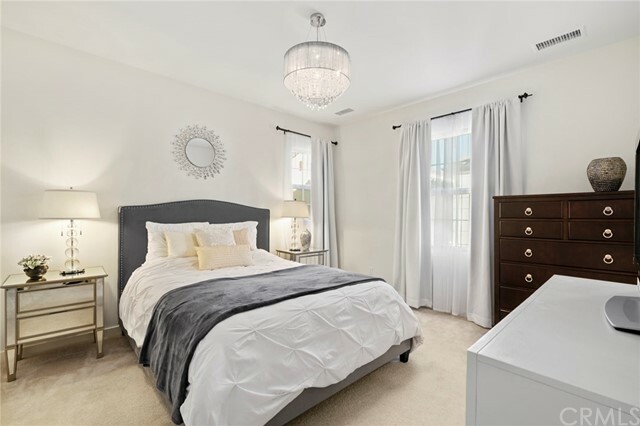 63 Kestrel is a detached residence and this home is PERFECT for a 1st time home buyer or for investment purposes. 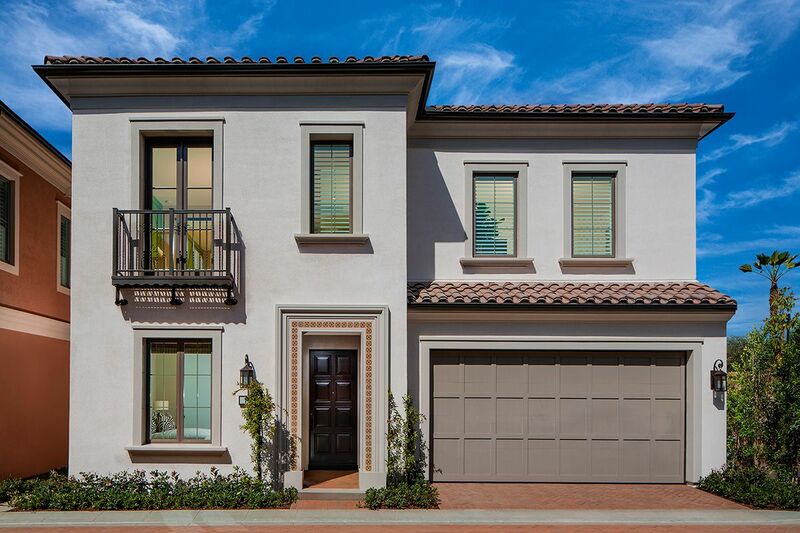 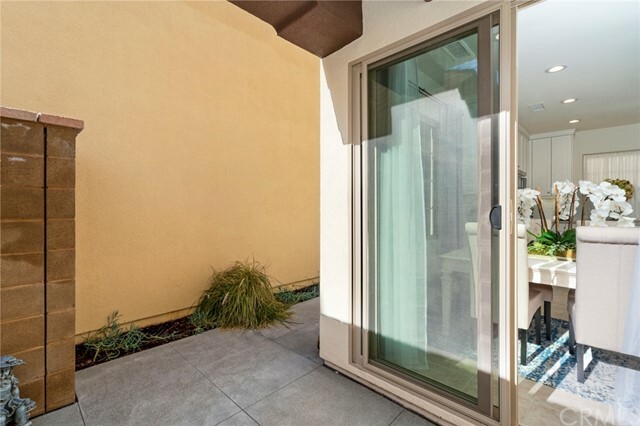 Welcoming steps invite you to a flowing floor plan with a desirable Feng Shui layout with modern charm. 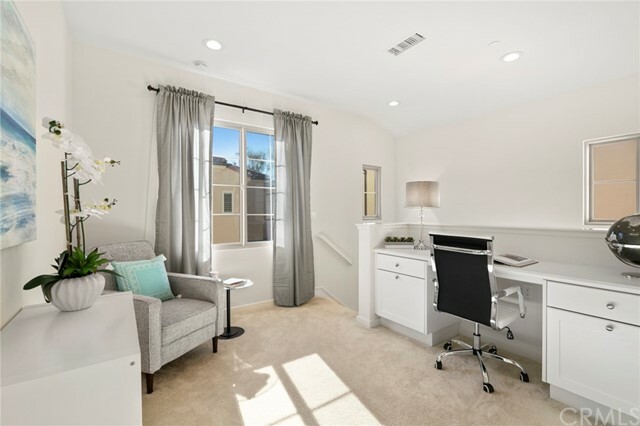 There are 3 bedrooms upstairs + upstairs technology center Loft/Desk Area. 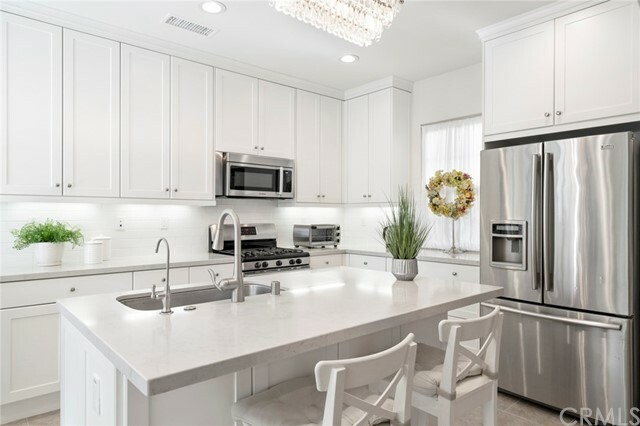 Rediscover cooking in this gourmet kitchen which includes UPGRADED premium Ceasarstone quartz counter tops, cabinetry, & stainless steel appliances. 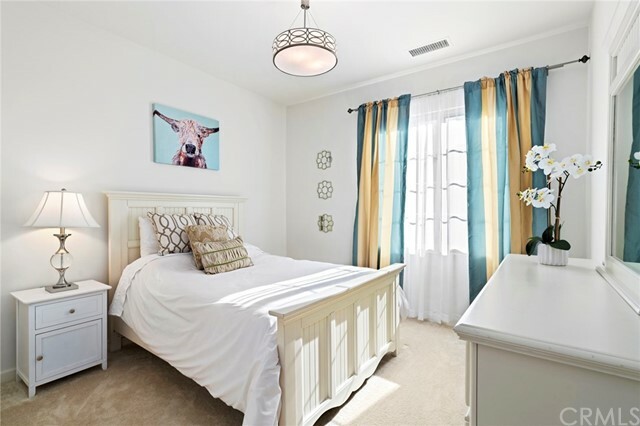 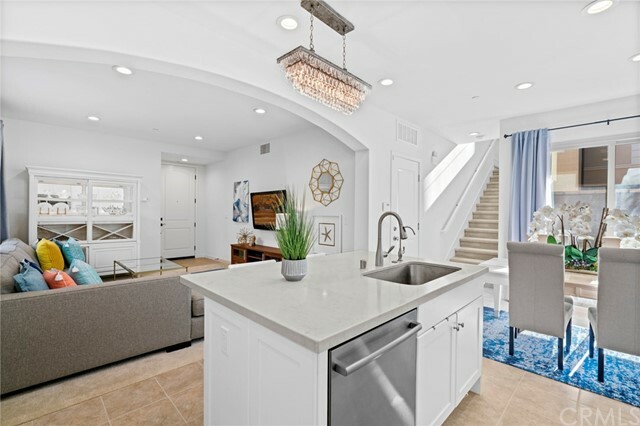 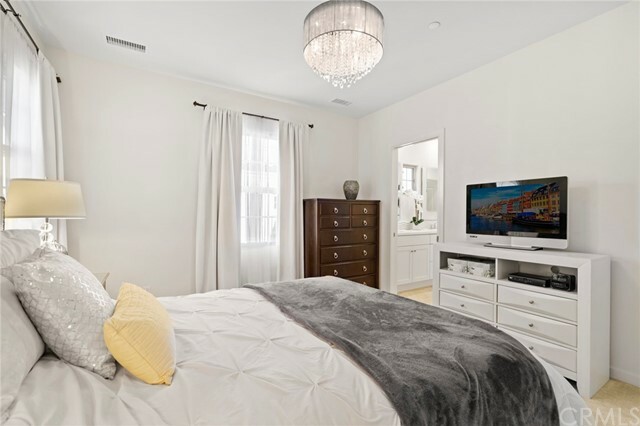 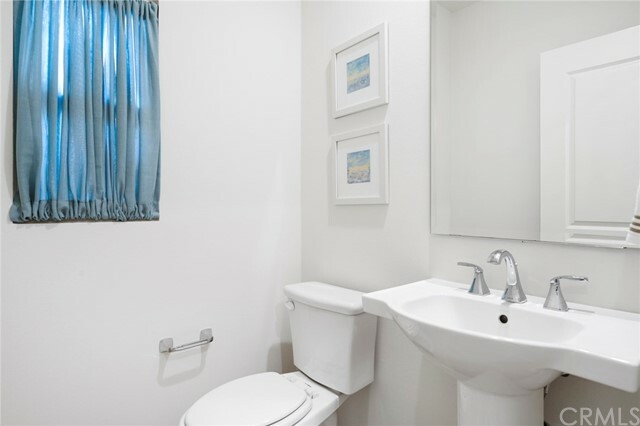 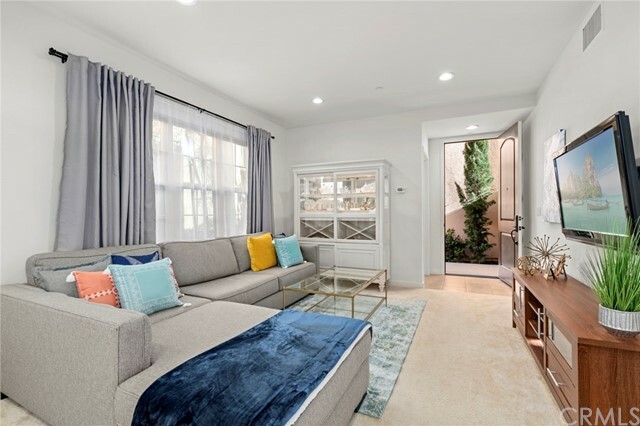 Bright with sunlight shining through every window...inside youâ€™ll be embraced with custom paint throughout, plush carpeting in the main living space, and in each bedroom. 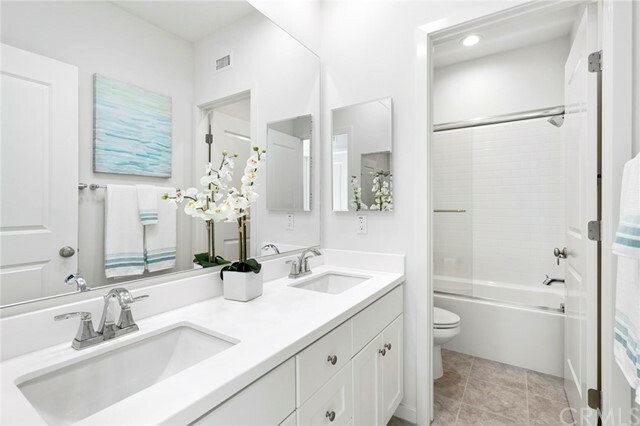 Relax in your master suite and pamper yourself in the luxury appointed master bath to escape from the everyday demands. 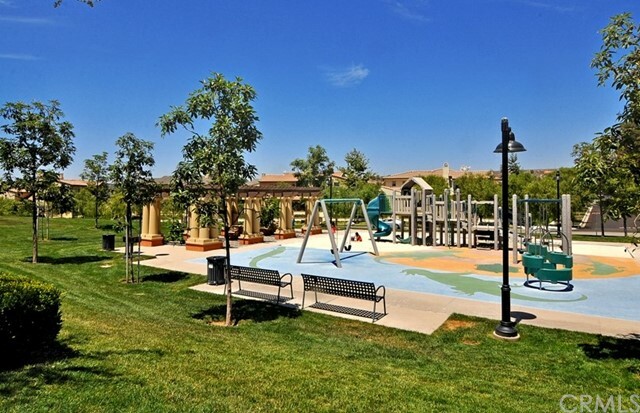 Wonderful schools of Portola Springs Elementary, Jeffrey Trail Middle School, and Irvine's flagship Portola High School. 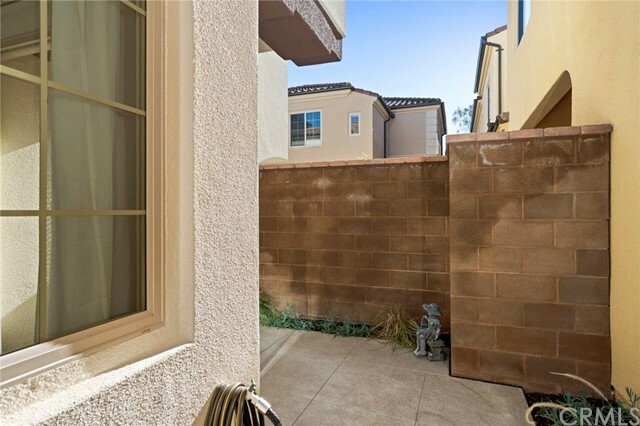 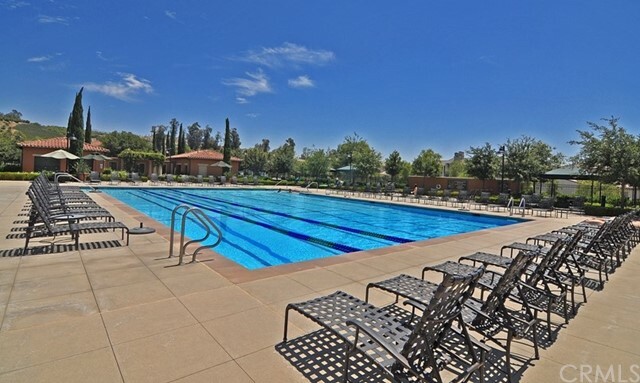 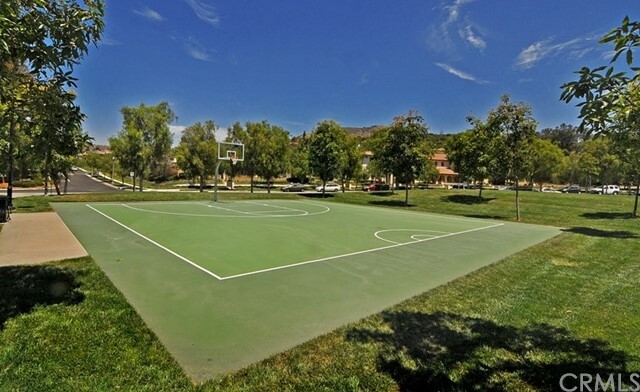 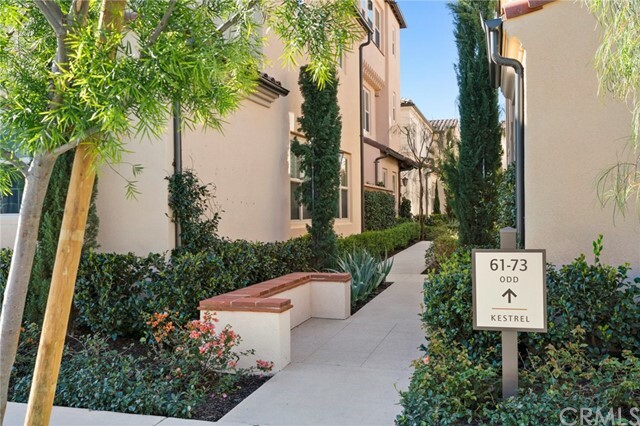 Close to hiking trails and the OC Great Park where you can enjoy tons of family focused events and the weekly Farmer's market.